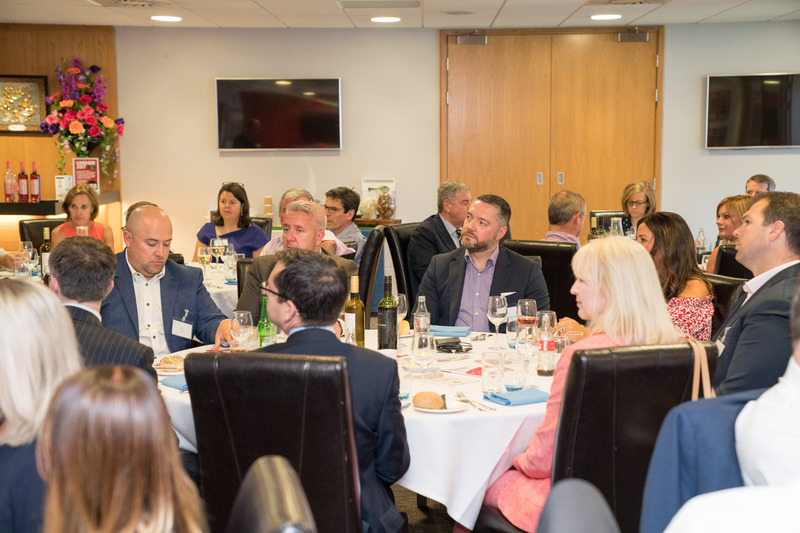 #LegalCardiff campaign launched at the CDLS Managing Partners & Directors lunch 2018 - News - Cardiff & District Law Society. 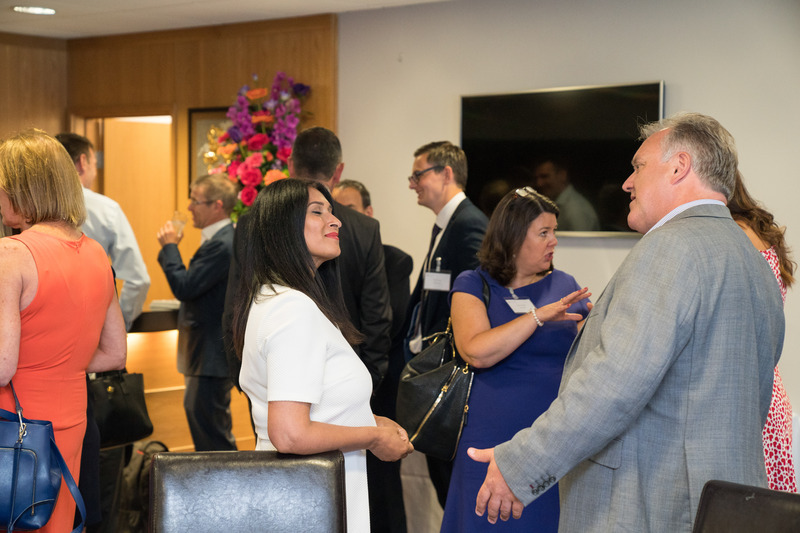 Clive Thomas, the President of Cardiff & District Law Society launched our #LegalCardiff initiative at Cardiff City Stadium at our annual Managing Partners and Directors lunch. 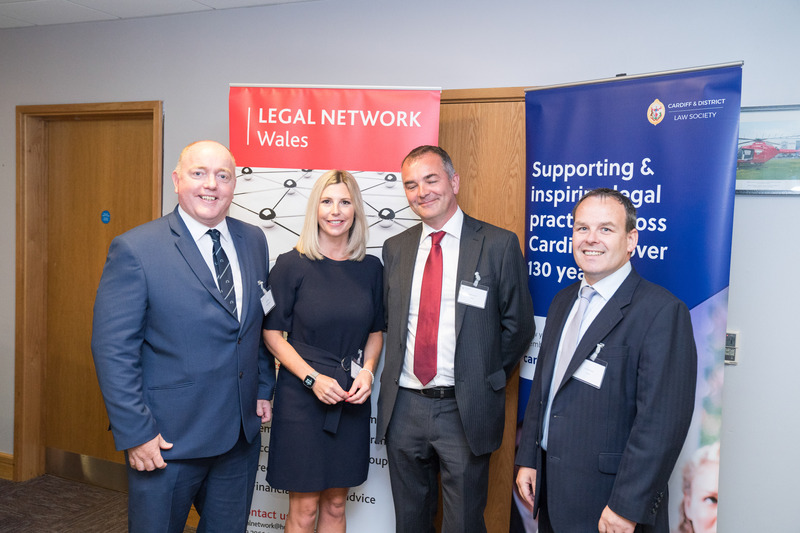 The initiative is set to help build on CDLS’ considerable existing links between the Cardiff legal industry and other legal and commercial industries in Wales, the UK and beyond. With speeches from President of the Society Clive Thomas, Muntaz Hussain of the Legal 500 and Malcolm Davies from Welsh Government, the event, sponsored by Legal Network Wales and Lloyd’s Bank, saw senior lawyers and directors representing the leading law firms in the area discuss the opportunities for the legal sector in Cardiff. In light of Brexit, the increasing separation of judicial and legislative powers for Wales and opportunities to do more on our own doorstep with new international brands coming into South Wales, CDLS is taking a proactive and productive step to raise the profile of the region’s legal prowess and work hard to increase opportunities for our members. You will see the hashtag #LegalCardiff used extensively throughout the tenancy of Clive Thomas as CDLS President and, hopefully, as a legacy for future presidents to build upon. 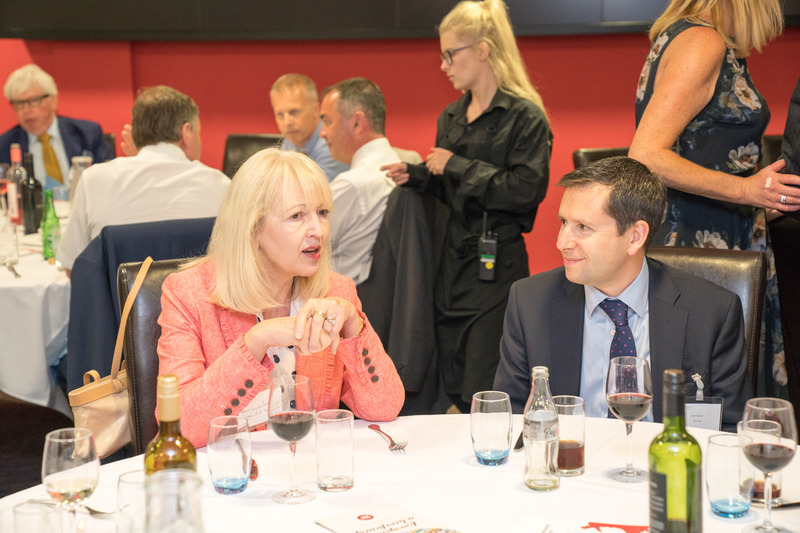 Our Managing Partners’ lunch is one of the most high profile events in our calendar for strategic and high level legal professionals and one of the only opportunities for them all to meet in a neutral space to talk shop, share ideas and even make the odd referral! Watch out for our calendar of #LegalCardiff events to be announced soon – including an unmissable event at Cardiff Airport! 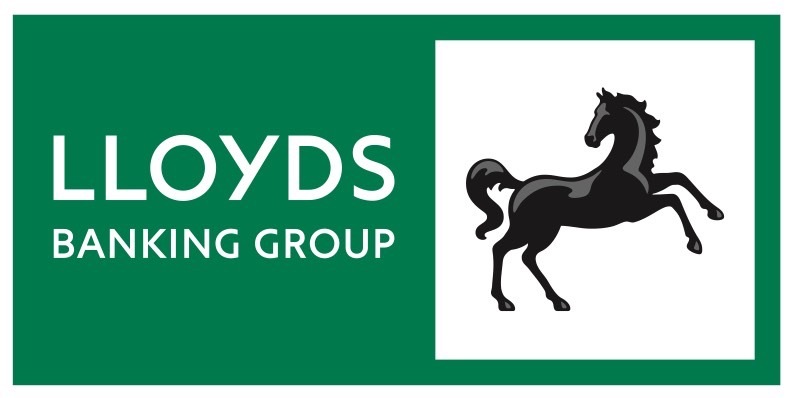 Our greatest thanks to Legal Network Wales and to Lloyds Commercial Banking for their support and sponsorship of this event. 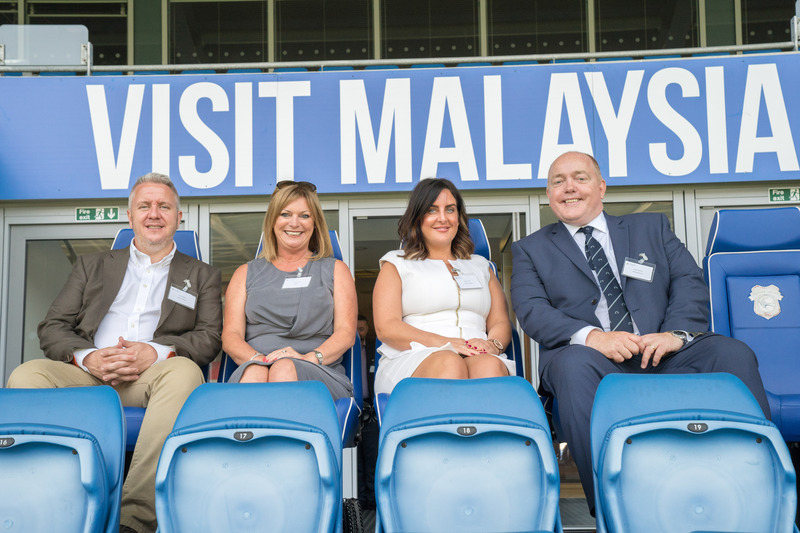 Thank you also to our guest speakers Malcolm Davies from Welsh Government and Mumtaz Hussain from the Legal 500.